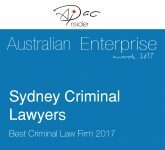 Sydney Criminal Lawyers® is Australia’s Leading Criminal Defence Firm, with offices in eight locations across New South Wales, including the Sydney CBD, Liverpool and Parramatta. 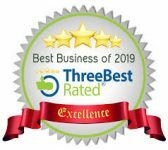 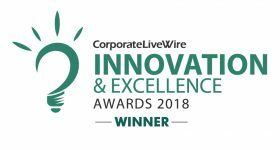 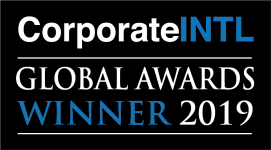 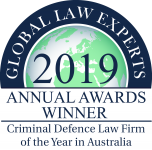 Our ability to consistently produce outstanding results for our clients has led to numerous awards, including Criminal Defence Firm of the Year in Australia for several years running. 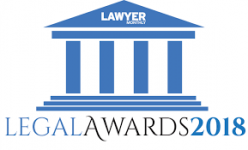 We offer a Free First Conference for those who are going to court, and Fixed Fees for many of our services. 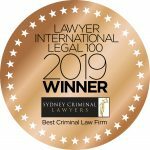 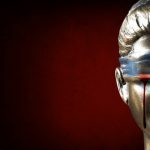 Our Experienced Team of Highly Respected Criminal Defence Lawyers will ensure you receive formidable legal representation, at an affordable price.